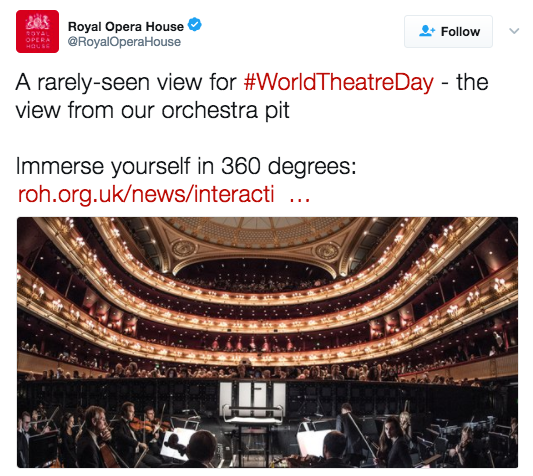 We want to shout from the rooftops how much we love theatre, but since we’re scared of heights, we usually take to Twitter so we can rave about this incredible art form! 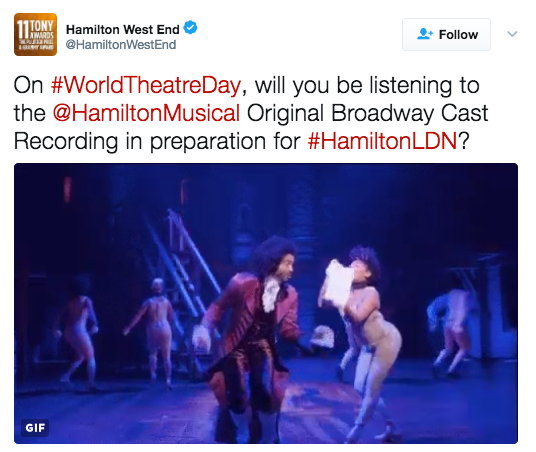 Today is World Theatre Day and is the perfect time to book a show for this week and treat yourself to something spectacular. 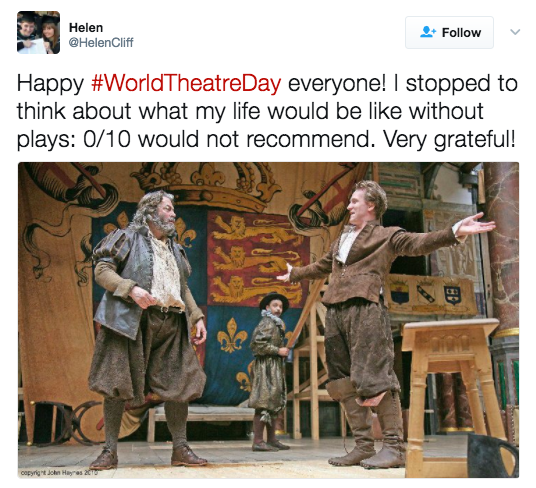 Everyone is out there sharing their thoughts on theatre and some people’s tweets hit us right in the feels, take a look. 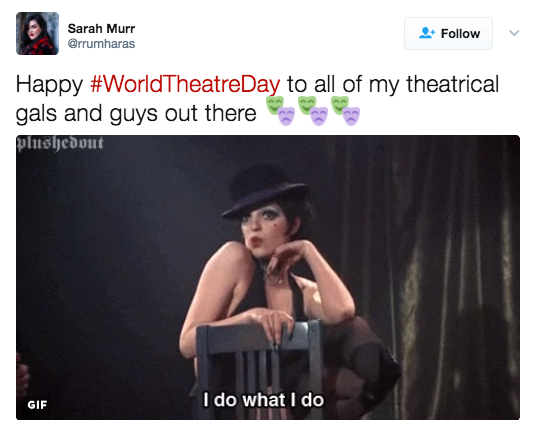 Tell us what #WorldTheatreDay means to you on Twitter! Want more? Find our more about our special Oliviers event!